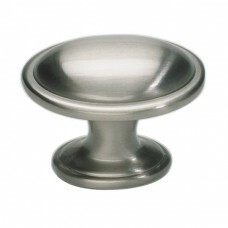 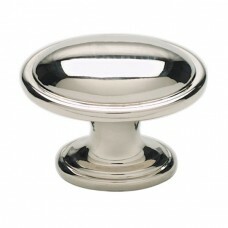 The Austen Oval Cabinet Knob in Polished Nickel (316-PN) is part of the Atlas Homewares Austen Colle.. The Austen Oval Drawer Pull in Polished Chrome (347-CH) is part of the Atlas Homewares Austen Collec.. 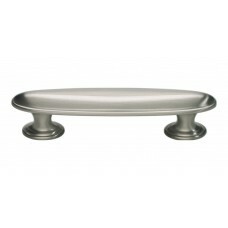 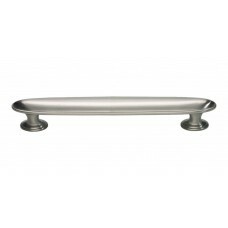 The Austen Oval Drawer Pull in Brushed Nickel (318-BRN) is part of the Atlas Homewares Austen Collec.. 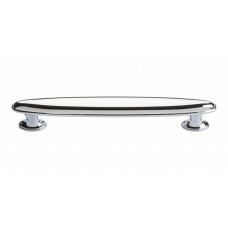 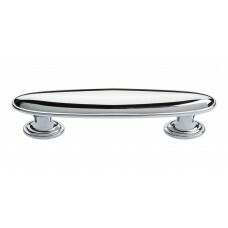 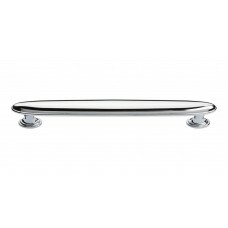 The Austen Oval Drawer Pull in Polished Chrome (318-CH) is part of the Atlas Homewares Austen Collec.. 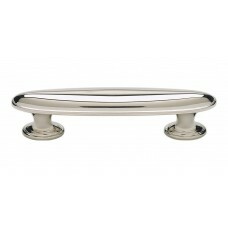 The Austen Oval Drawer Pull in Polished Nickel (318-PN) is part of the Atlas Homewares Austen Collec.. 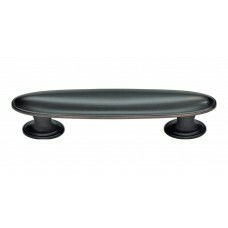 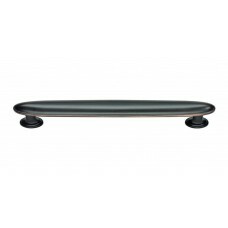 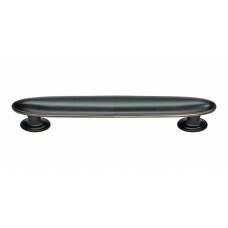 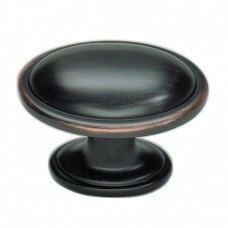 The Austen Oval Drawer Pull in Venetian Bronze (318-VB) is part of the Atlas Homewares Austen Collec..